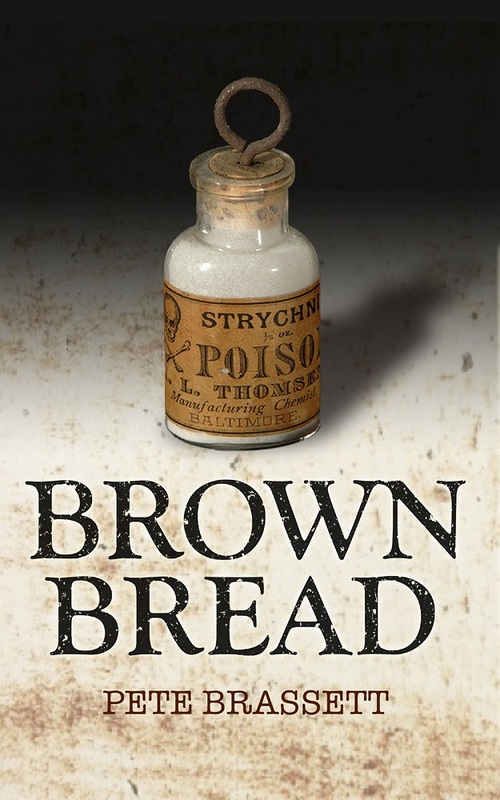 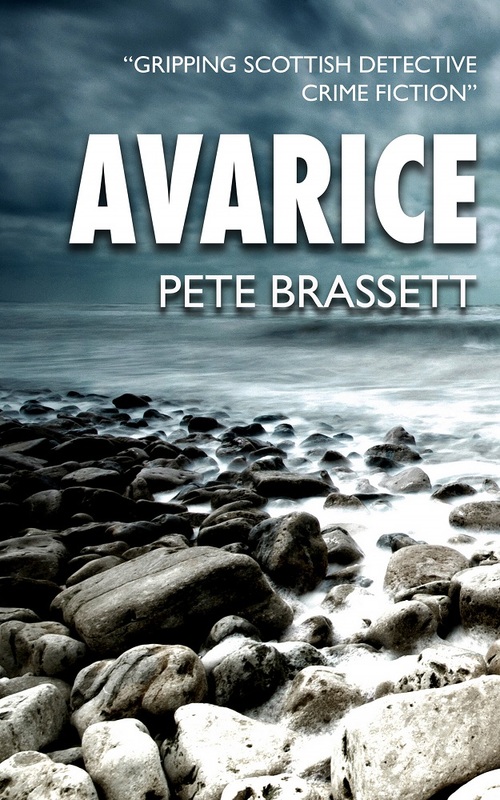 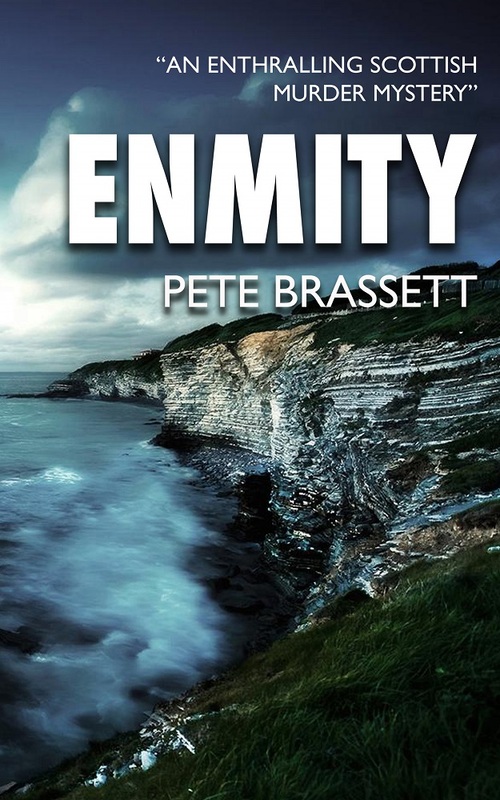 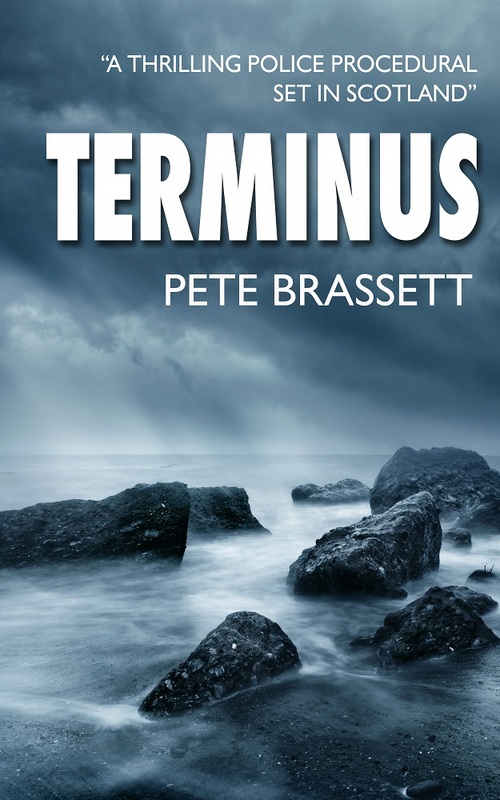 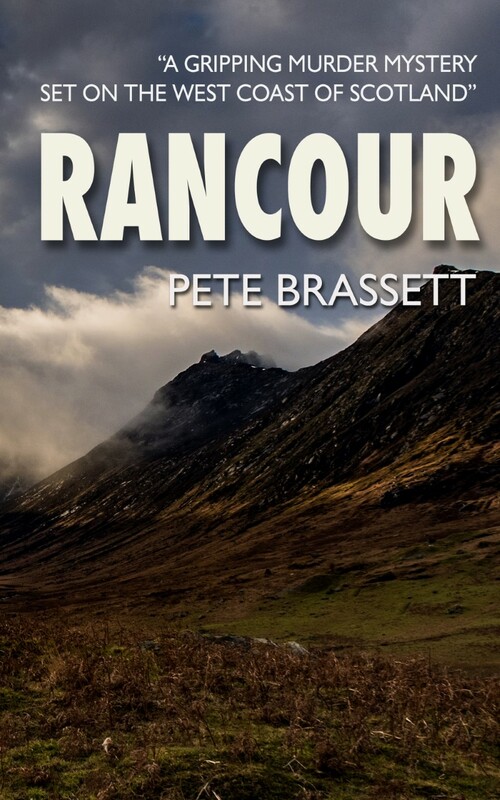 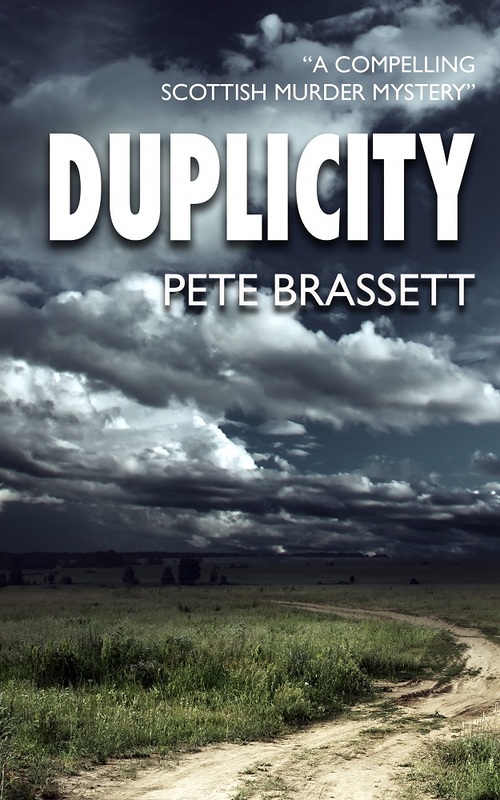 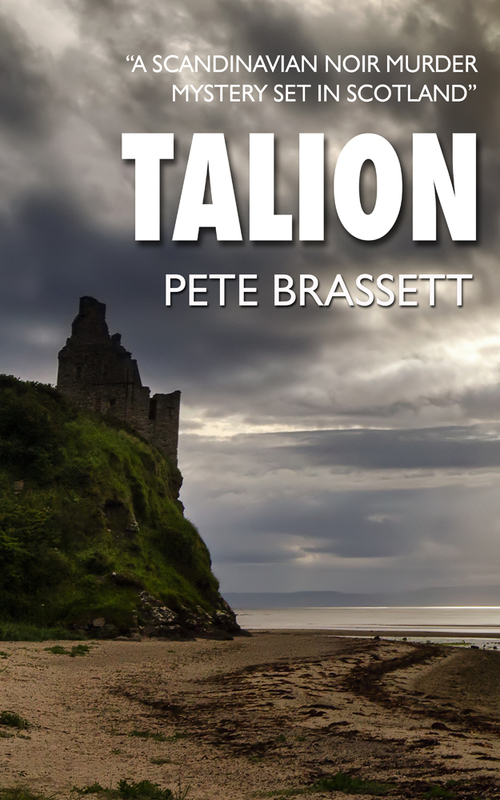 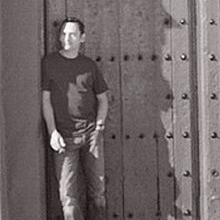 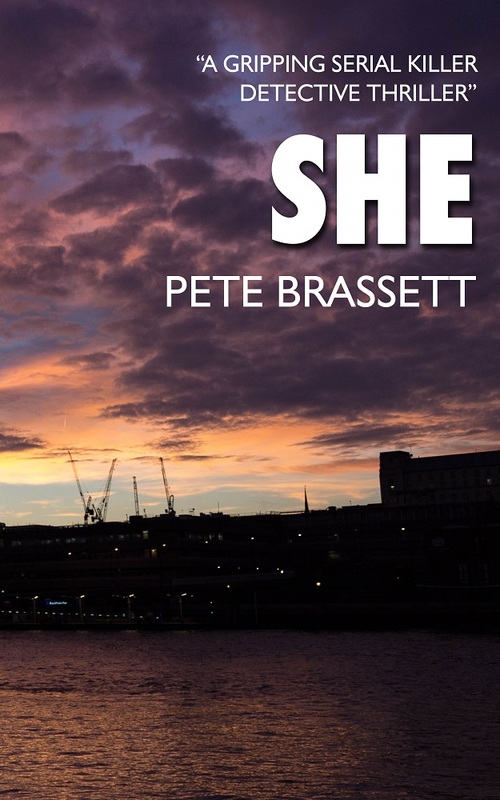 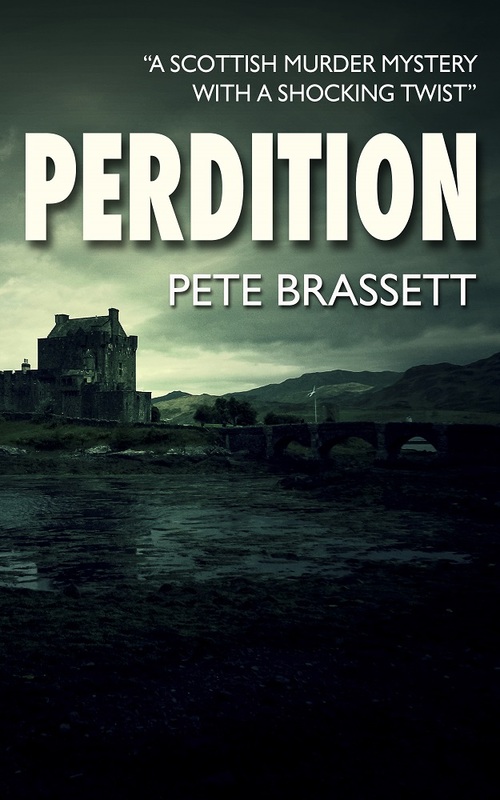 Creative all-rounder Pete Brassett has been writing fiction for fifteen years. 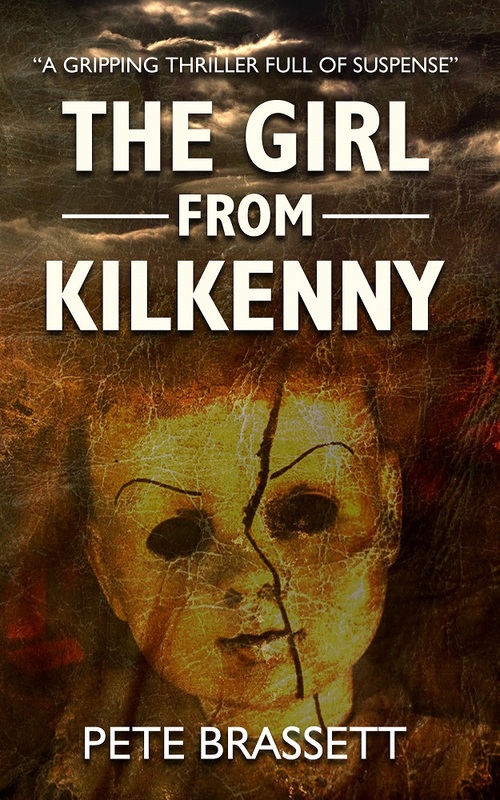 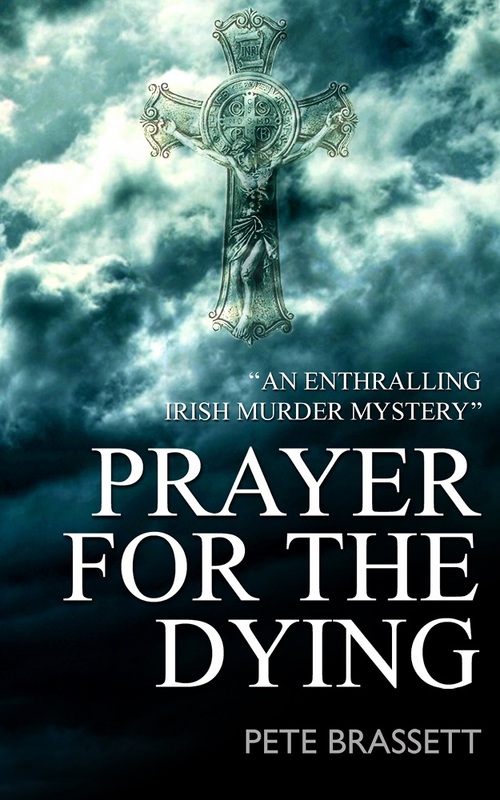 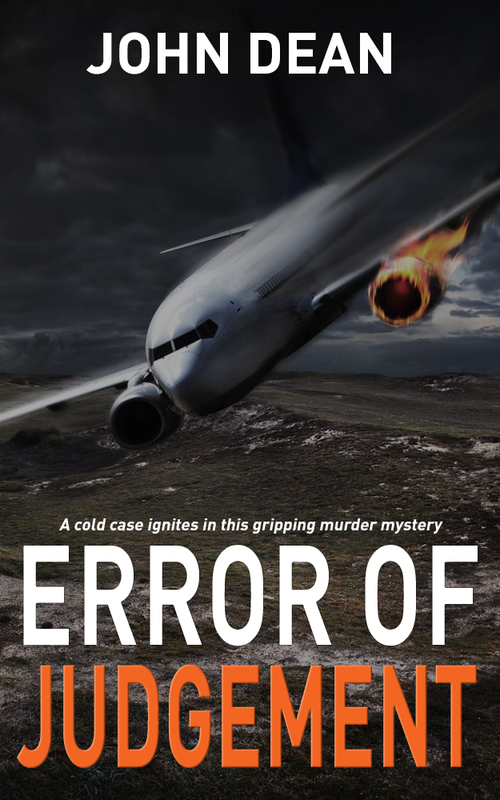 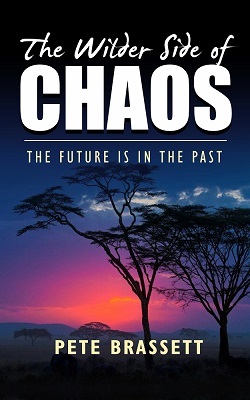 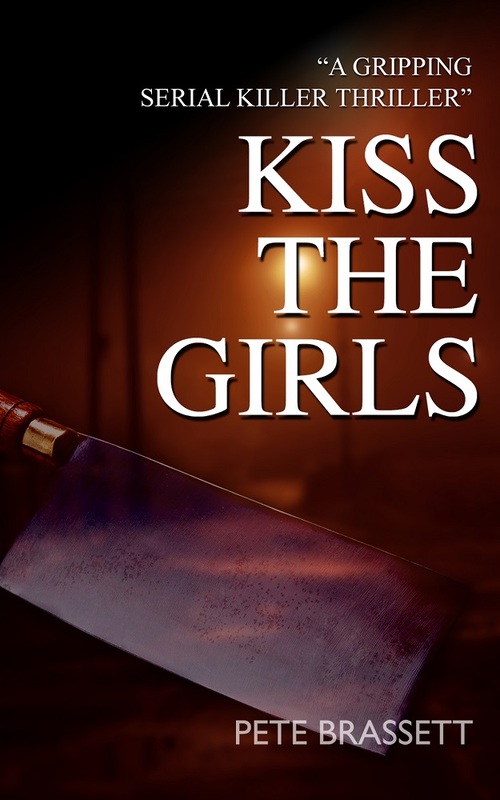 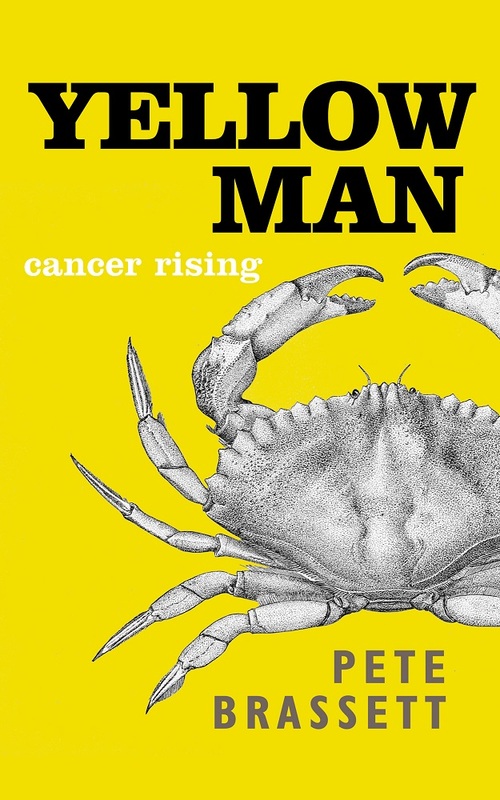 He has several books out with TBF including the thrillers The Wilder Side of Chaos and Kiss the Girls, and the personal memoir Yellow Man: Cancer Rising. 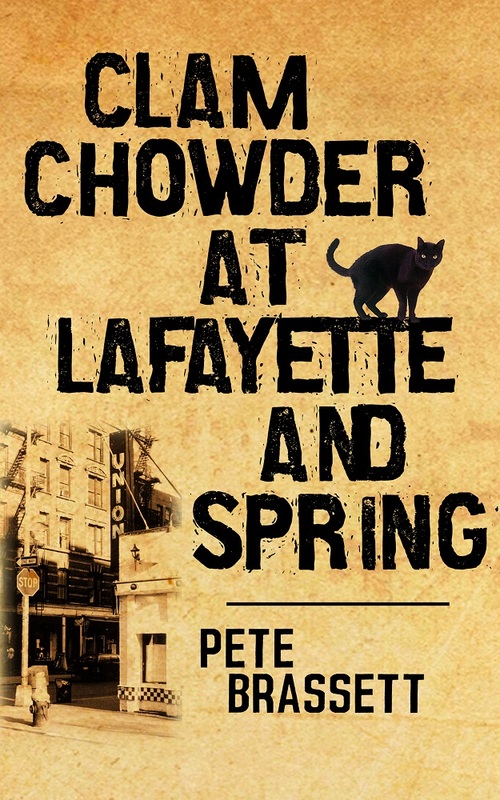 The latter explores Pete's childhood as well as the themes suggested by the title.